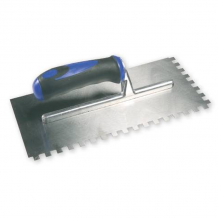 Pro Tiler Tools is your one stop tile tool shop. 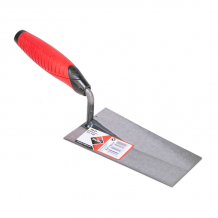 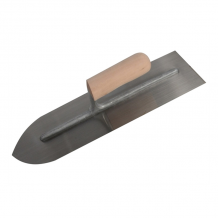 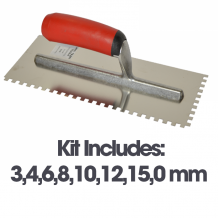 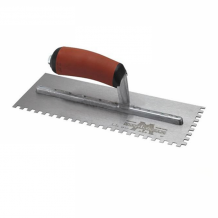 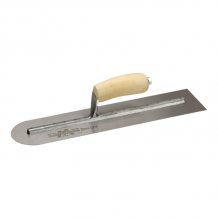 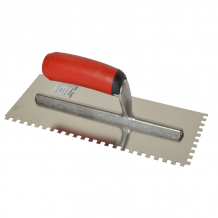 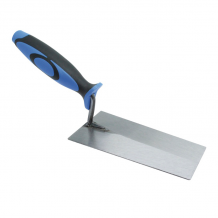 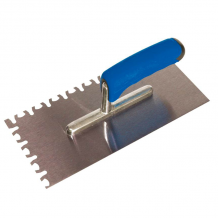 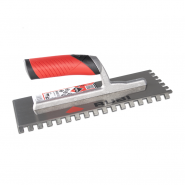 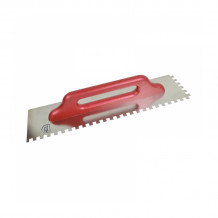 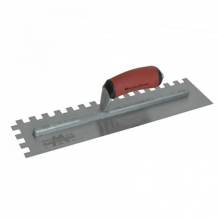 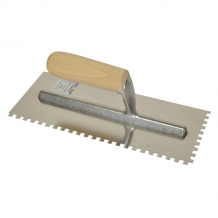 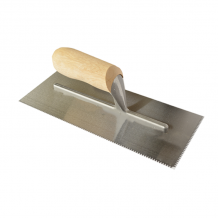 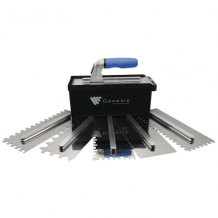 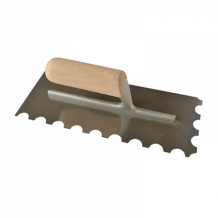 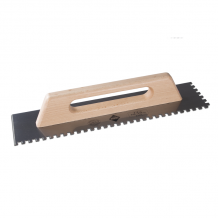 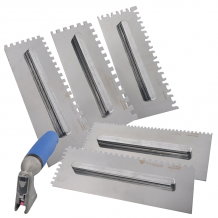 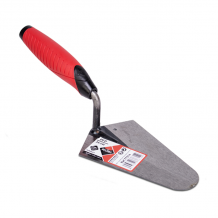 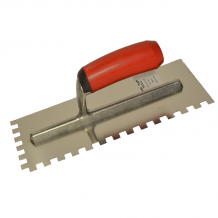 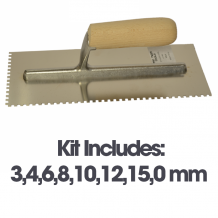 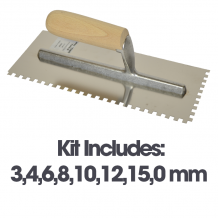 Our extensive range of tiling trowels is sure to have everything you need for your project. 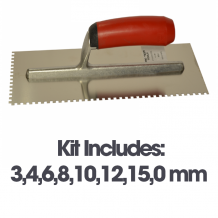 Pro Tiler Tools is a company founded and run by professional tilers. 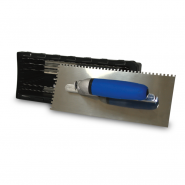 We’ve got over 60 years of experience, and choose the products we sell based on their quality and performance. 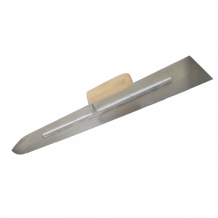 Longer Length notched trowels with Stainless Steel Blade and Durasoft Handle. 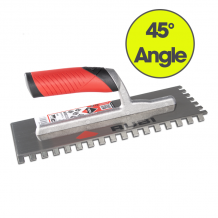 This RUBI trowel and notched trowel range includes an innovative notched trowel, angled at 45º degrees for improved comfort and less user effort. 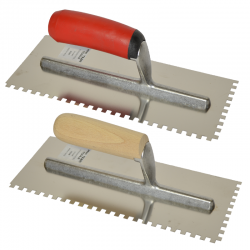 The trowels and notched trowels with closed wooden handles have a special high wear resistant steel plate and corrosion protection with colourless varnish. 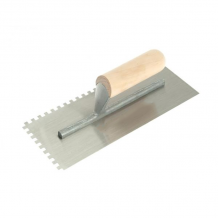 (STEEL). 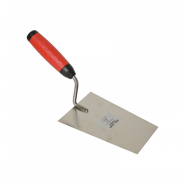 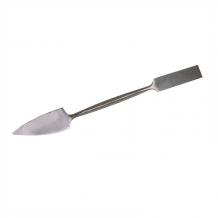 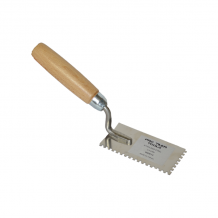 Soft Touch 7mm x 7mm Trowel. 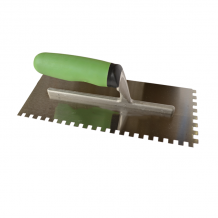 Brick trowels are used primarily for touch-up work with any type of material. 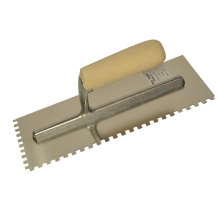 Useful all purpose tool for applying grout into difficult areas.